During the Google Developer Day presentation at GDC 2018, Product Manager Clementine Jacoby and Engineering Lead Patrick Donelan at Google Maps presented the team’s progress in bringing their technology and data to game developers. 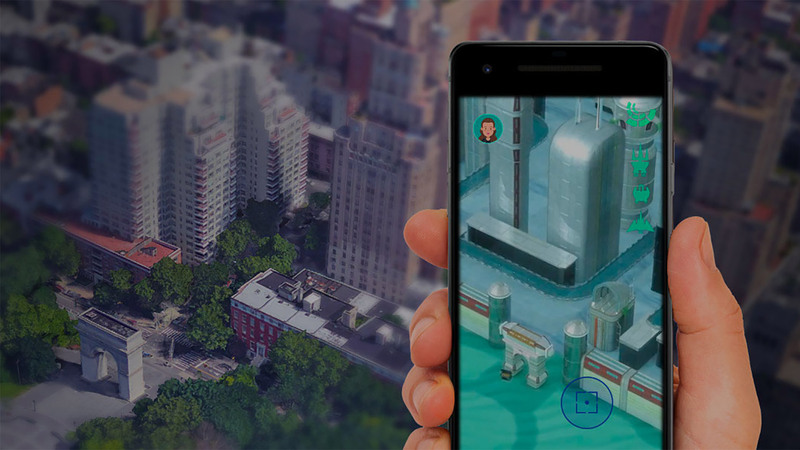 Several ‘location-based’ AR games using Google Maps APIs and ARCore are coming to mobile devices this year. Building large virtual worlds is costly and time-consuming when done by hand. Using the example of Rockstar Games’ Grand Theft Auto IV (2008), which remains one of the most expensive and richest game worlds ever created, Jacoby noted that this was, at launch, it only as big as downtown Manhattan (in terms of real-world scale). Google is now offering an easier route, where even small teams can leverage vast, rich geodata through Google Maps APIs. 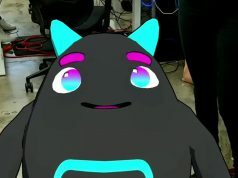 The team has built an SDK to bring the technology to Unity which “does all the heavy lifting” with “no Google Maps expertise needed to get started,” and helps developers design interactions around real-world places, which presents a unique set of challenges. 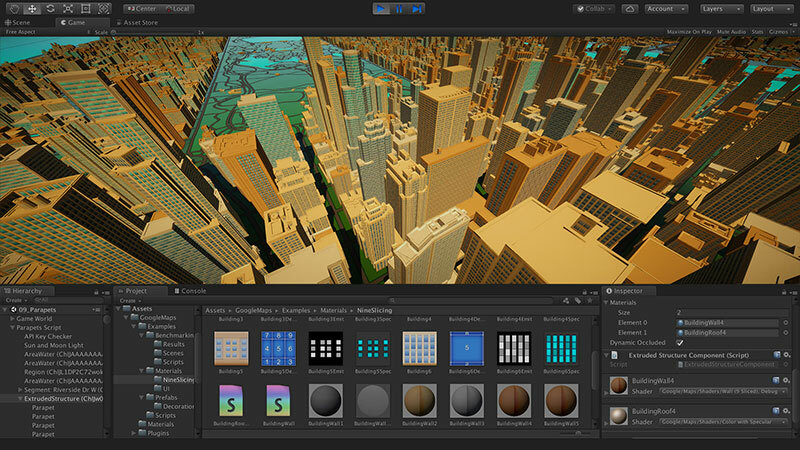 There are additional features to enable richer detail to the environment, such as ‘nine slicing’ for adding custom-sized textures to buildings, decorators to add extra geometry to rooftops, and borders around roads and buildings to simulate ambient occlusion. The SDK also integrates with Unity’s real-time lighting and physics systems. Donelan then highlighted some well-polished examples created by a single developer in just a few weeks using procedural rules and modular asset packs. Firstly, two stylised views of city environments were shown, zooming down to street level at an impressive level of detail, with Google Maps data informing the procedural rendering in an organic way. In the final example, a vast area of Glacier National Park in Montana was shown, rendered in Unity using Google Maps elevation data, with procedurally generated rocks and vegetation, showing the SDK is not limited to urban environments. The overall message: it’s easy to harness Google Maps geodata to build rich game experiences that work on a global scale, using gameplay suitable for the real world, and driving players to popular places, or off the beaten path, depending on the style of game. 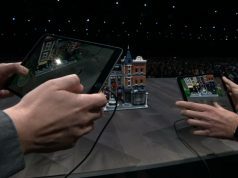 Finally, three games coming in 2018 using ARCore and Google Maps APIs were featured: Jurassic World Alive, Ghostbusters World, and The Walking Dead: Our World. This is HUGE! I know so many people that wanted to use google maps data for their app compared to other free databases that arent as reliable. Not bad if you don’t mind handing Google your location data, and depending on the price. Link to the SDK website would be nice. hey hey thanks for the alternative! I dont think your location always has to leave your device, it depends on the app. Aside from that, you can pretty much get anybody’s location data from any device already. What’s your best UE4 alternatives? You mean alternative location SDKs that work with UE4? I’m not sure, I’m a Unity guy. Mapbox might support it. 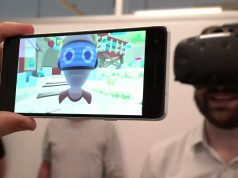 I wonder if it will be exposed to WebVR and A-frame?